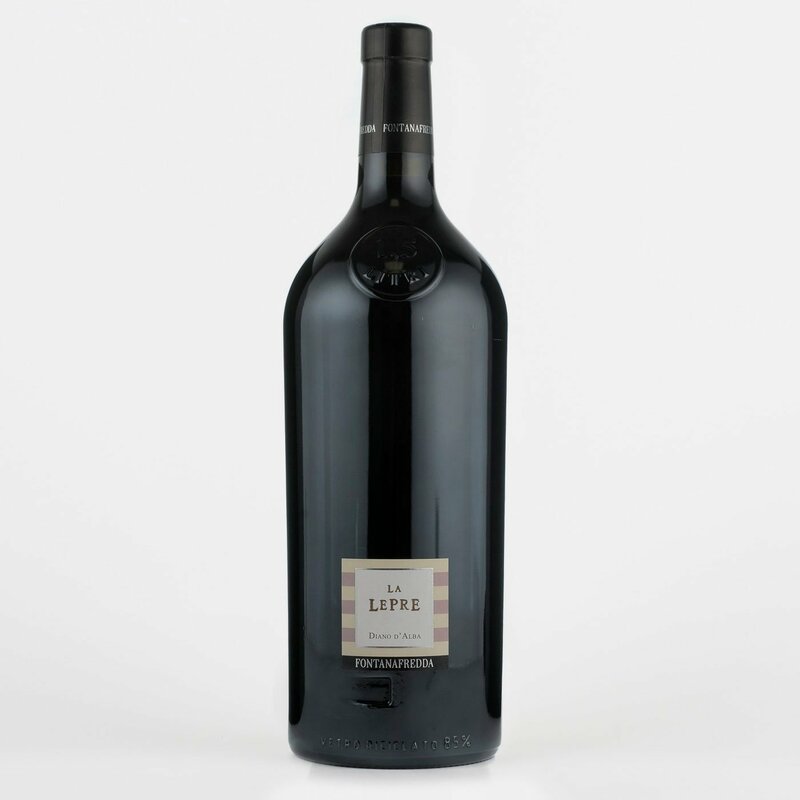 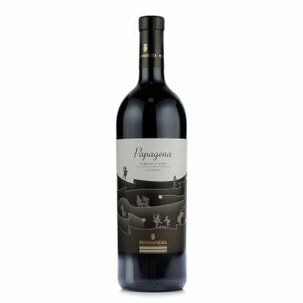 Directly from the rolling hills around the town of Diano d'Alba, presenting the intriguing Dolcetto La Lepre by Fontanafredda, here in a magnum version for big occasions. 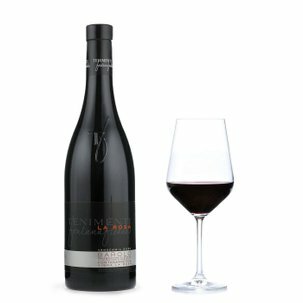 An exceptionally intense ruby red body with blackish highlights, dense consistency, and fragrances fitting the colour: blackberry and plum with balsamic undertones. 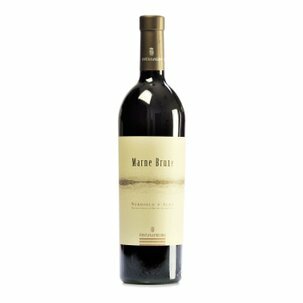 The same narration continues in the mouth, with smoothly shaped tannins and a truly satisfying finale.